The first chapters are free on The Pool, here. Kate Mosse’s attention to detail in time, place and character are remarkable. 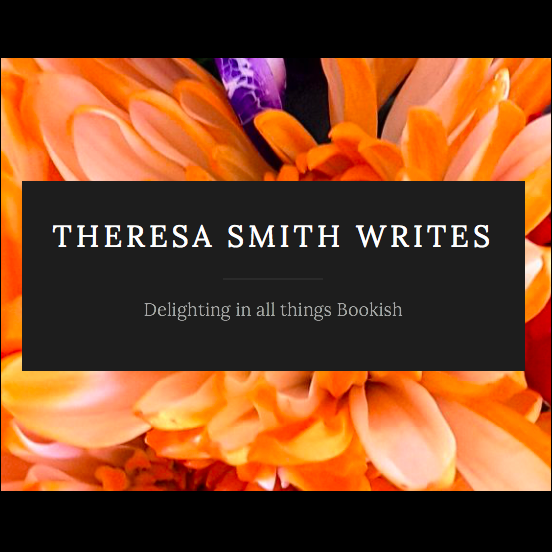 Her characters are vivid, believable and fully rounded. I was instantly swept up into the suspense and richly detailed lives of the characters. 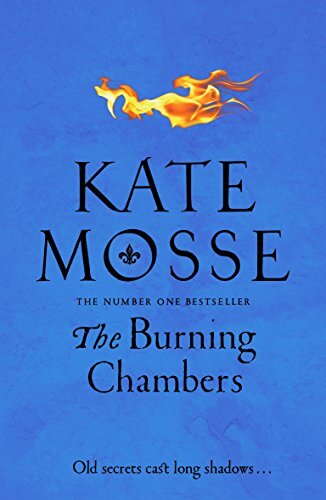 Hear Kate talk about The Burning Chambers.